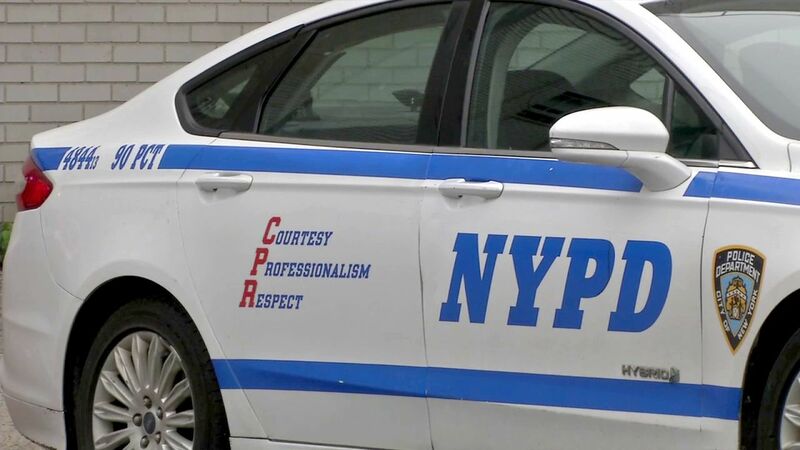 NEW YORK -- A New York City detective was fired and another police official reassigned amid a federal corruption probe. The investigation is examining whether officers accepted gifts and trips from businessmen in exchange for police escorts and other favors. Police said Wednesday Detective Michael Milici had been fired. He had filed retirement papers after being placed on modified duty March 31, and he faced departmental charges for refusing to testify before a grand jury. Inspector Peter DeBlasio was reassigned to an administrative post. He ran a south Brooklyn patrol unit. The inspector is not related to Democratic Mayor Bill de Blasio. His union tells The New York Times the inspector cooperated fully with investigators.